Newest Bobcat Had 59 Points Last Season! The newest player to sign with Coach Ambrefe and the Casper Bobcats is 19 year old Florian Seelmann. Seelmann is a 6'3" forward coming to Wyoming from Starnberg, Germany where he put up 59 points with the SC Riessersee U19. 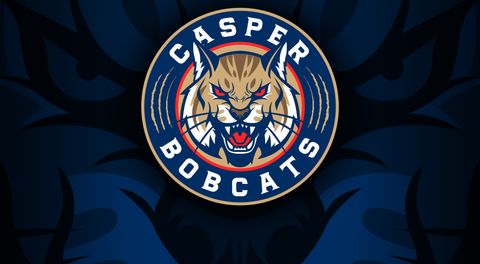 An impressive 31 goals and 28 assists in 36 games played in the 2017-2018 season should have Casper hockey fans even more excited about the pieces coming together to make up the innaugural Bobcats team! Welcome to Oil City, Florian!